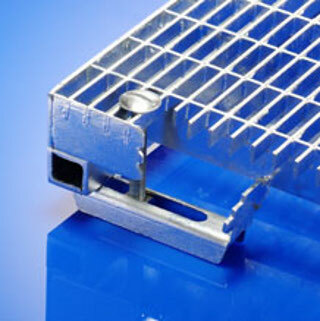 Racking deck modules of steel galvanized gratings for adjustable racks - alternative to galvanized grating for racks. Eurosystems has production facilities in Eastern Europe and partnerships with major European producer concerns, including Italian, German, Czech and Polish companies producing high-quality steel galvanized gratings. 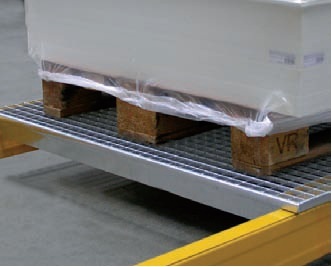 Special offer for warehouse logistics: Racking deck modules of pressed grating with bearing capacity up to 4000 kg. 7) High bearing capacity - more than 26 000 kg/m2. 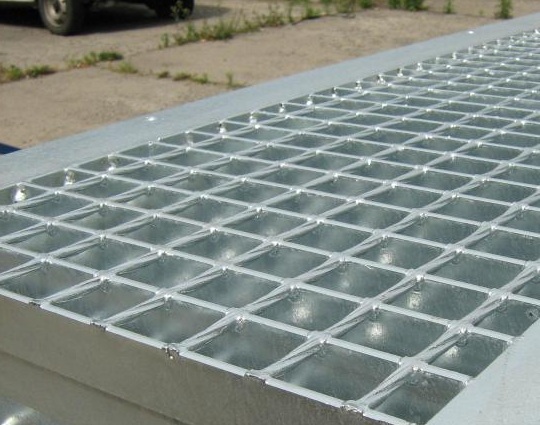 High quality of galvanized grating provides a simple and unique design features simultaneously. 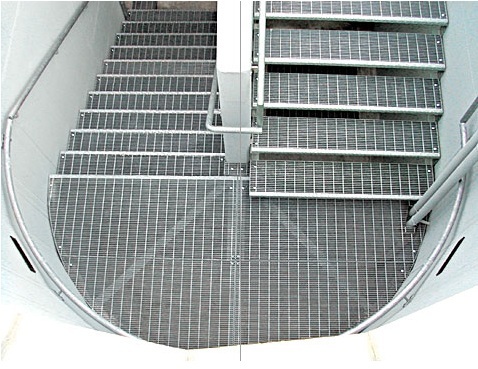 Steel gratings can be made in two different ways, and depending on this subdivided into pressed and welded gratings. 2012-2014 © Eurosystems - roller conveyors, belt conveyors, chain conveyors to trasport pallets and oversize cargo. Roller conveyors, belt conveyors, chain conveyors and plastic modular conveyors for transporting boxes, containers, piece goods. Belt grooved conveyors for bulk materials. 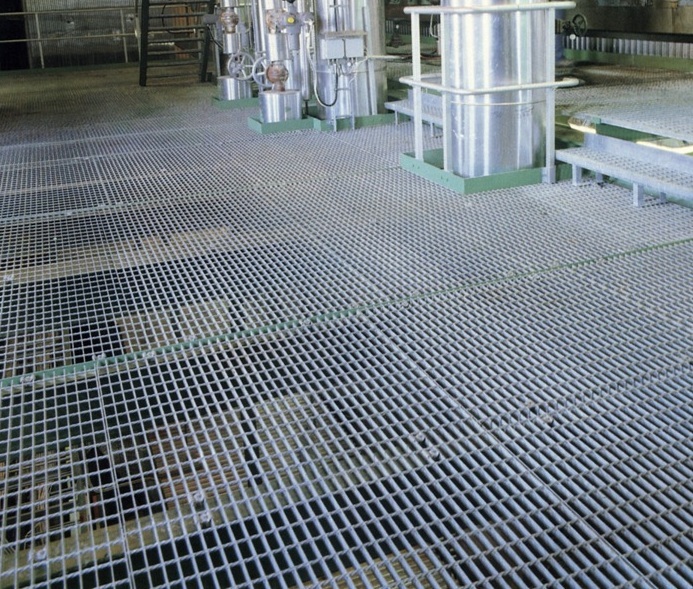 Press and welded steel galvanized gratings and flooring.